Hot on the heels of Vivek’s appearance on Channel4’s Tricks of the Restaurant Trade that aired on 6th November, also look out for Vivek on the semi finals of My Kitchen Rules UK (@MKR_UK) next week. Tune in to Channel4 on Thursday 16th November, 1.05pm. This competitive cooking show has returned for a second series where 20 pairs of enterprising and inspired amateur cooks from four regions of the UK will open a home restaurant for one ambitious night and compete to win this season’s My Kitchen Rules UK. 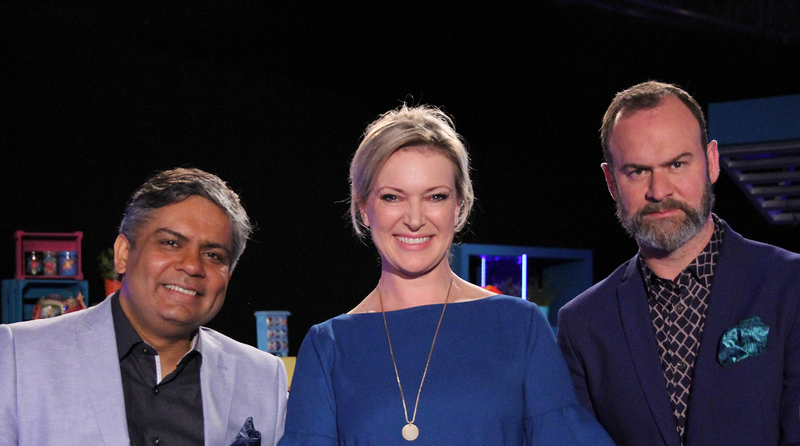 In this episode Vivek Singh will be a Guest Judge alongside judges Rachel Allen and Glynn Purnell. 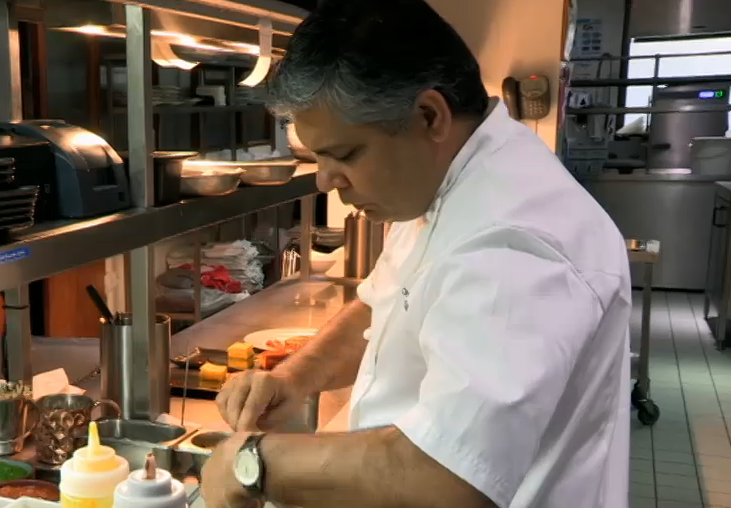 Find the clip of Vivek in Tricks of the Restaurant Trade here, where he is asked to give his view on the current British curry culture and on the developments in the Indian restaurant industry in the UK. Keep up to date with all things Vivek Singh on Twitter here! Next Post: Celebrate Christmas With Us!